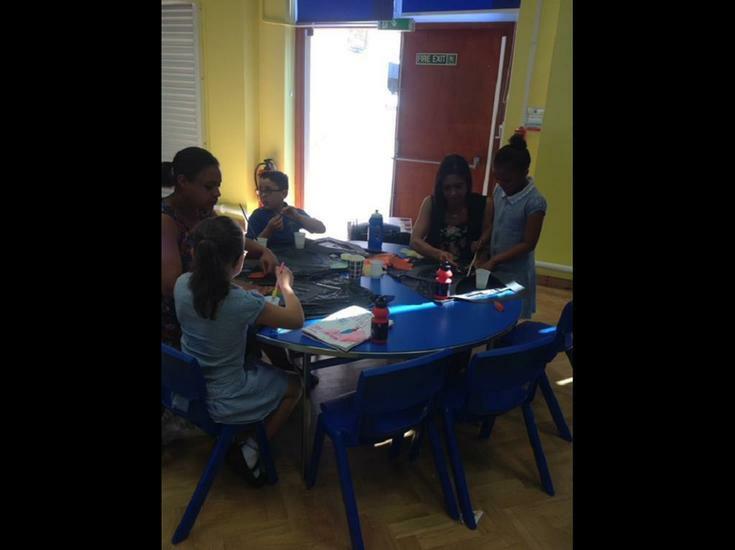 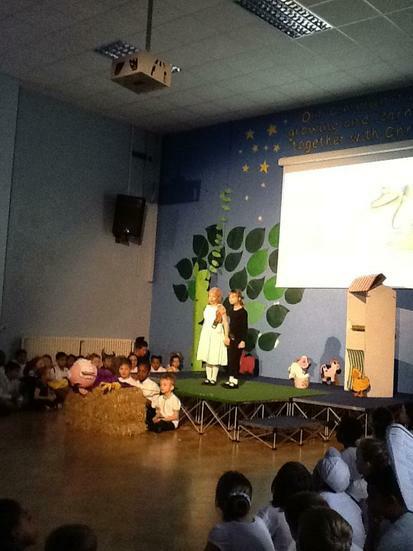 Your teachers are Miss Powell and Miss Hoque. 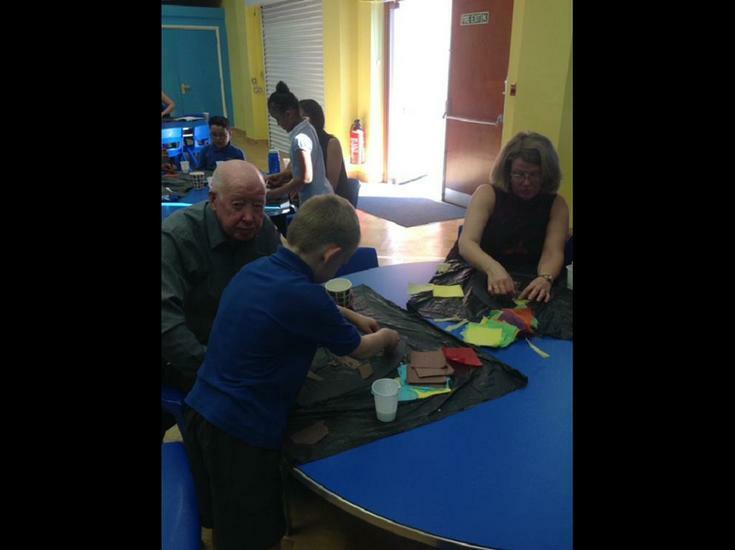 We had a great time at our Religion Parent Workshop on the 30th June. 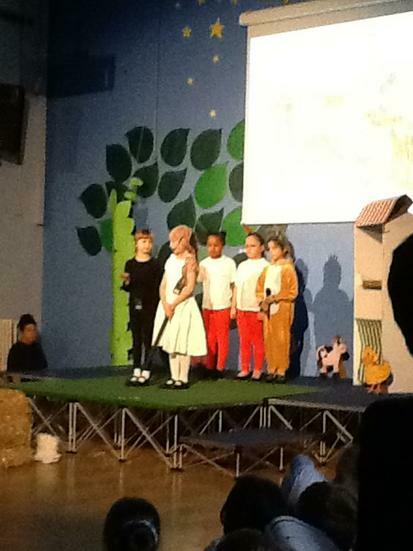 We had a great time celebrating World Book Day on the 5th March. 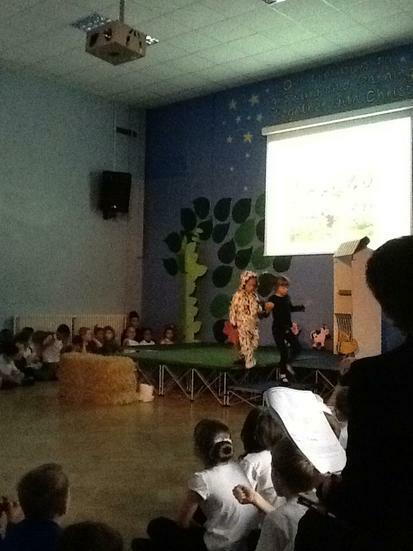 We used the characters we had come dressed up as to create a comic strip. 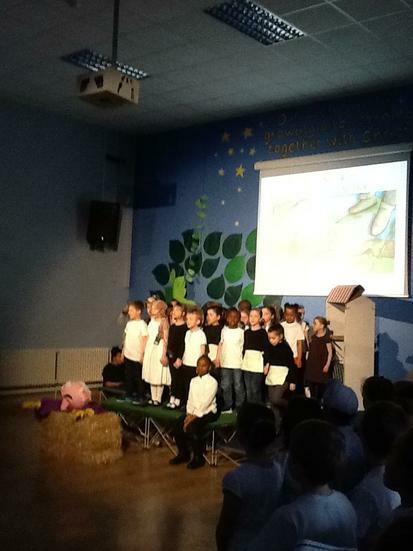 We produced a comic strip on paper by drawing pictures, speech bubbles and adding colour. 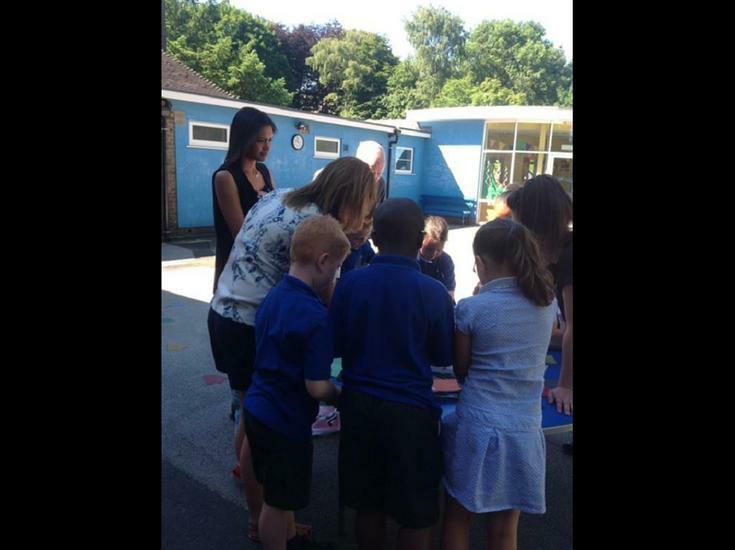 Then we used a computer program to also create a comic strip. 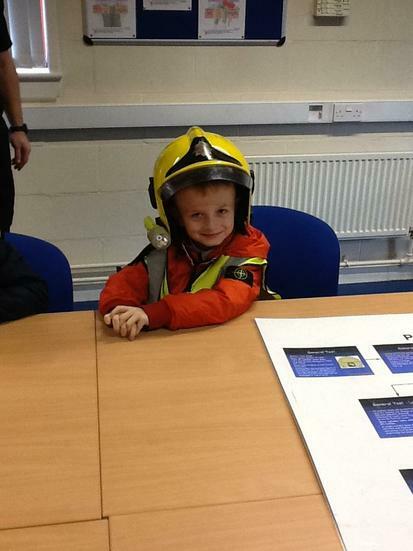 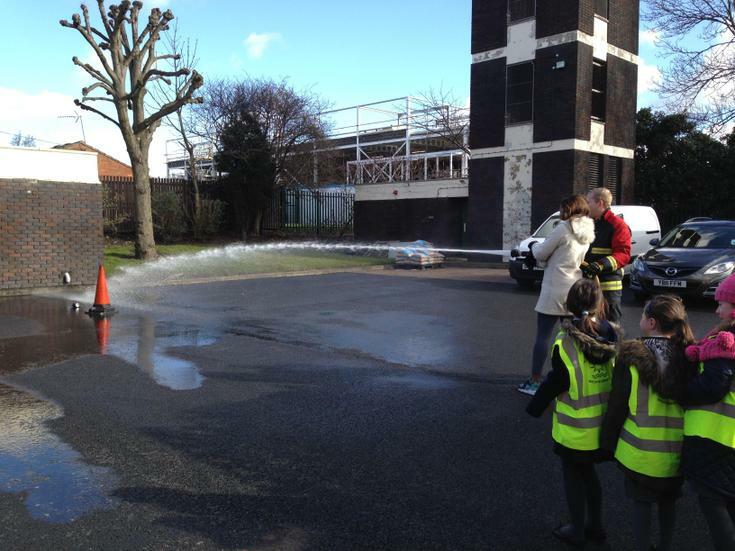 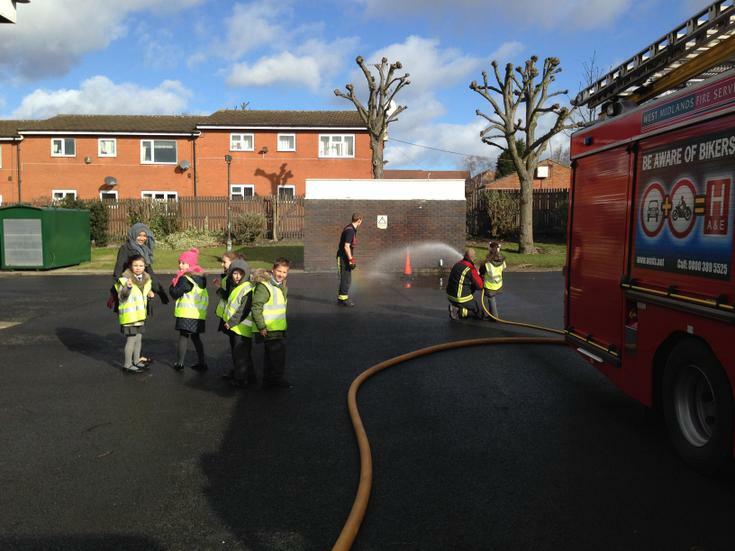 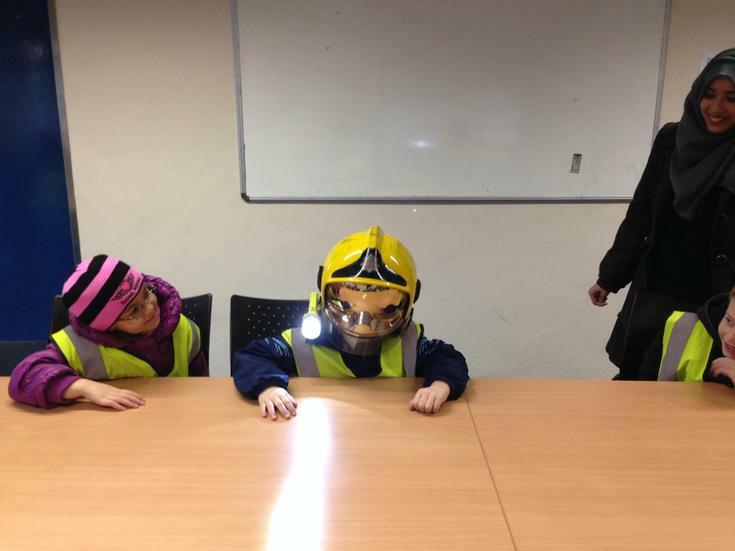 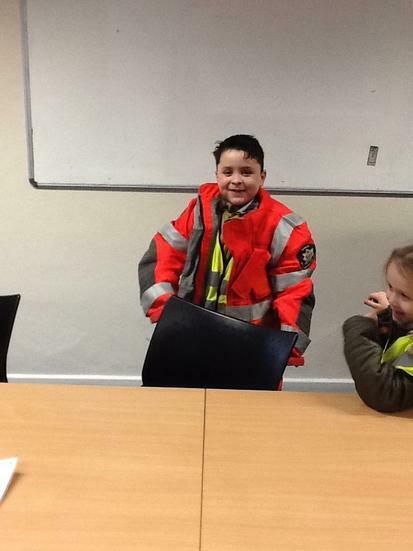 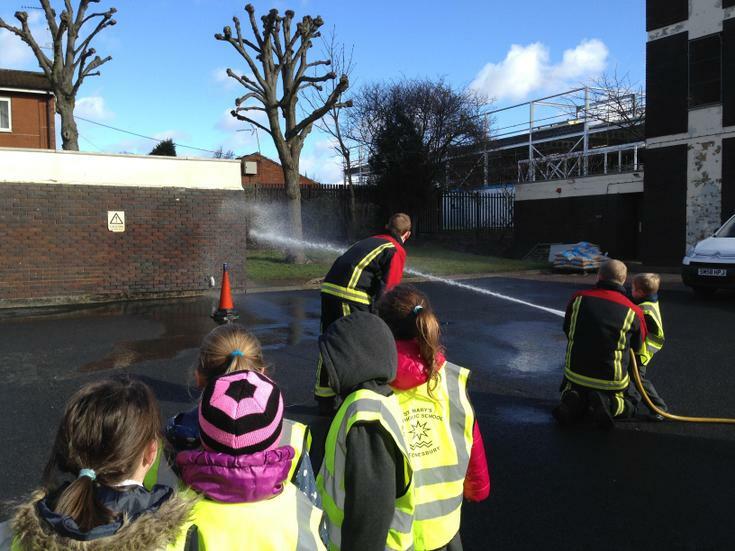 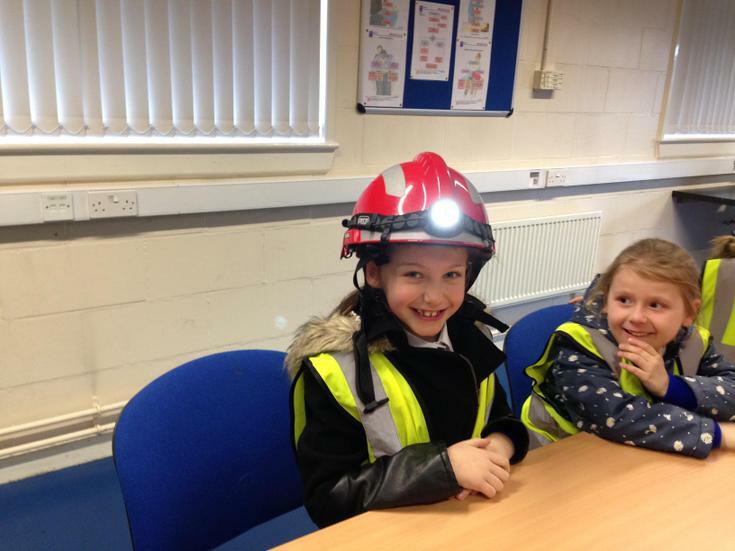 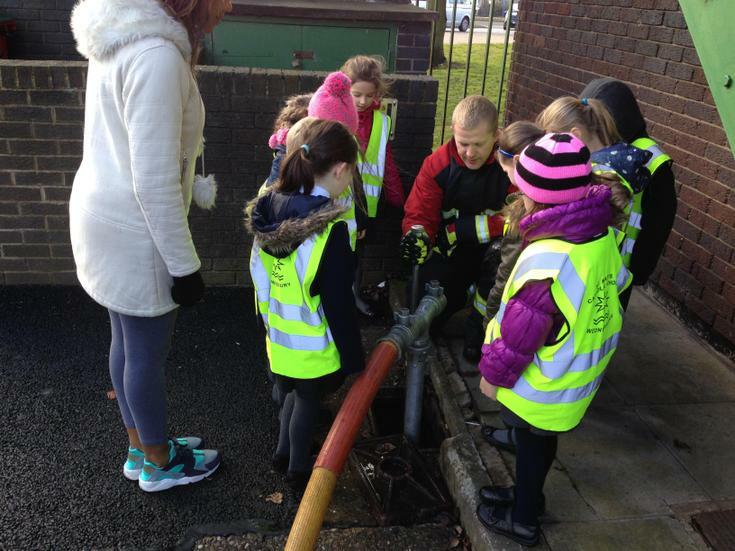 Year Two visited the Fire Station in Wednesbury on the 3rd March. 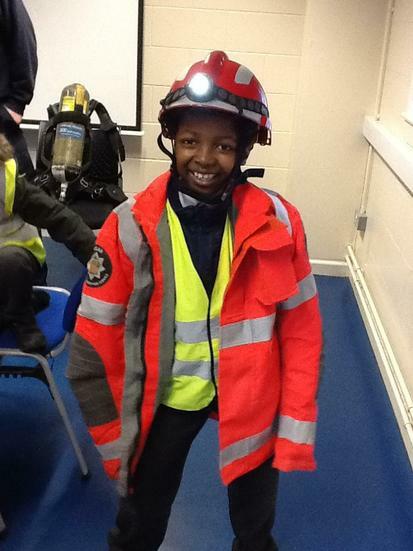 This was part of our topic Great Fire of London. 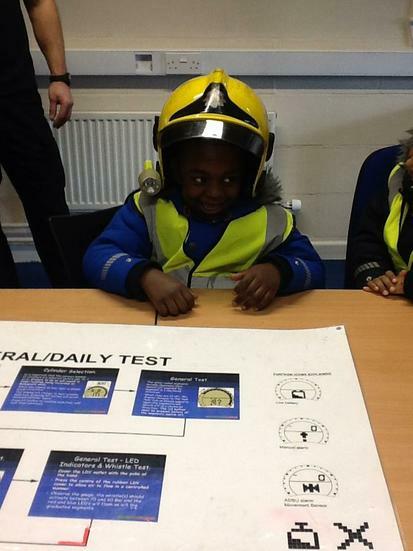 They looked at how the fire crew dress when fighting fires and even tried some of the kit on for size. 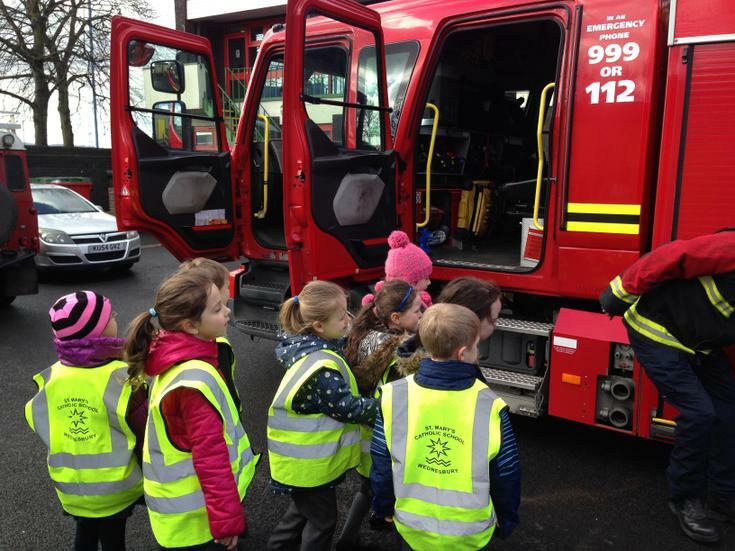 The fire men then showed us around the fire engine looking at all the different equipment they have ready to fight a fire. 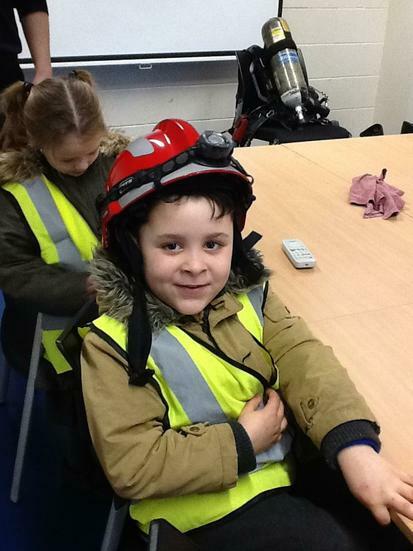 Very different equipment used to when The Great Fire of London had to be tackled! 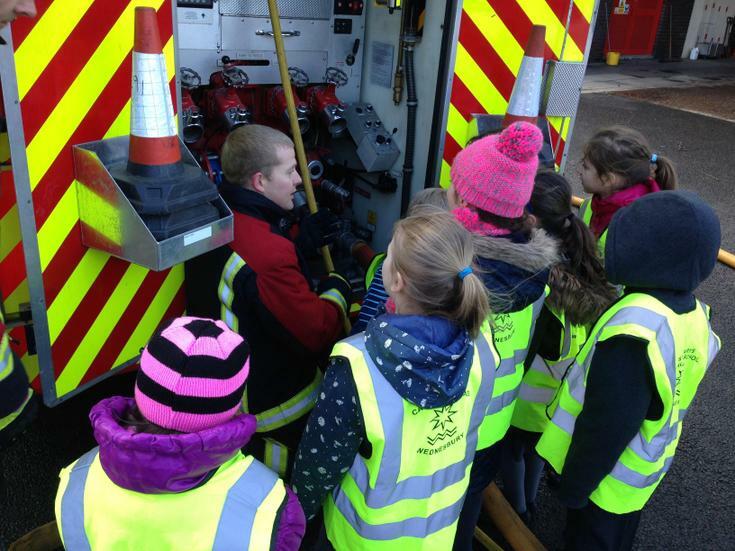 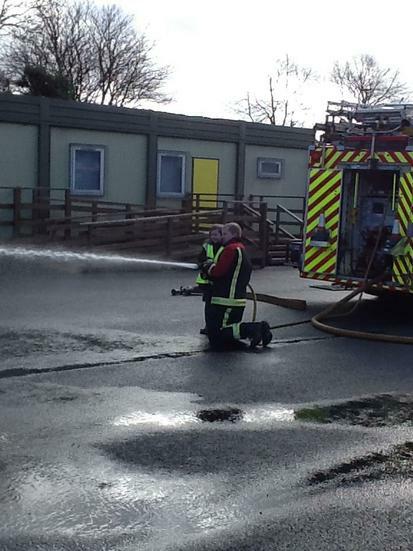 We will also use this knowledge to help us create an emergency vehicle of our own in Design and Technology lessons. 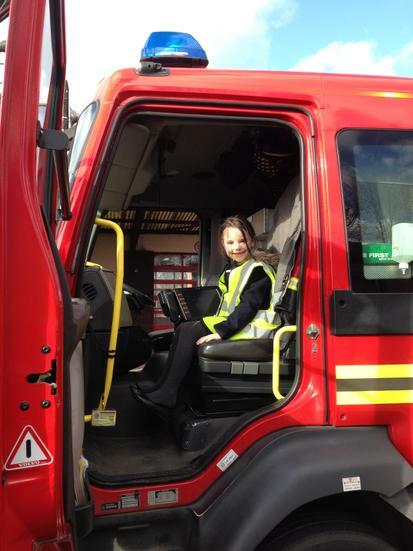 Watch this space for our completed vehicles! 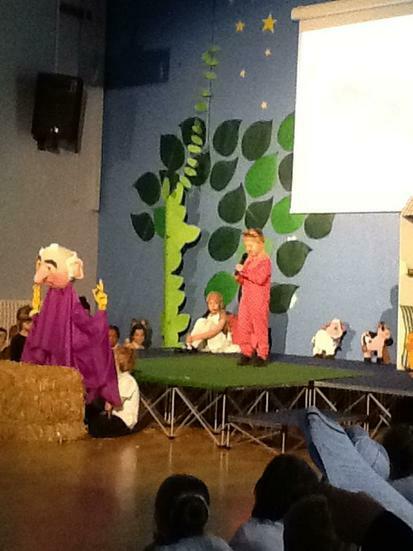 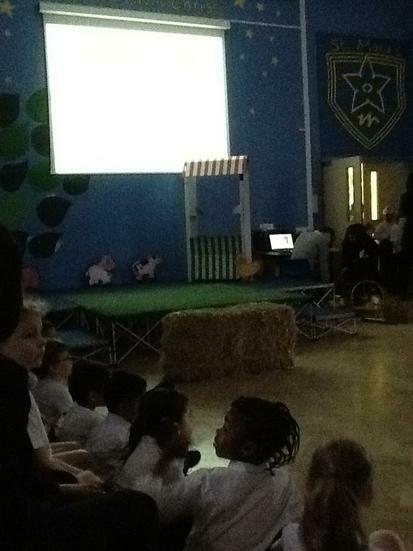 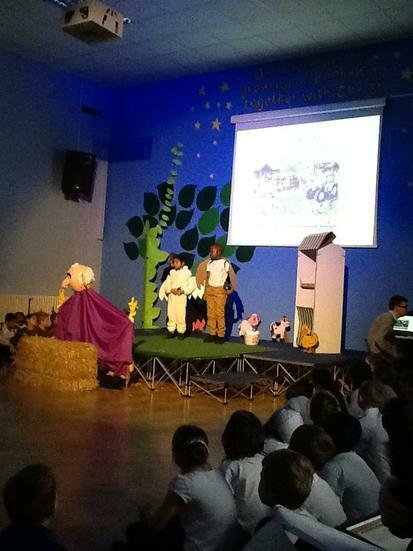 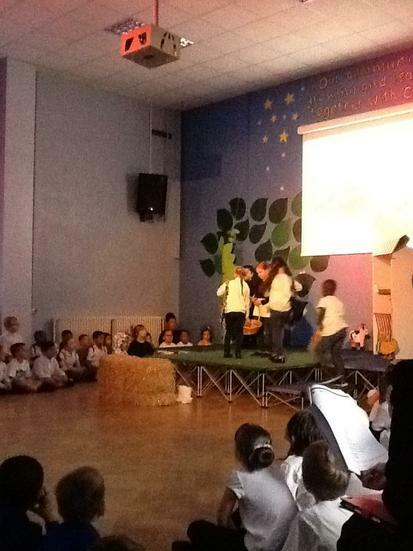 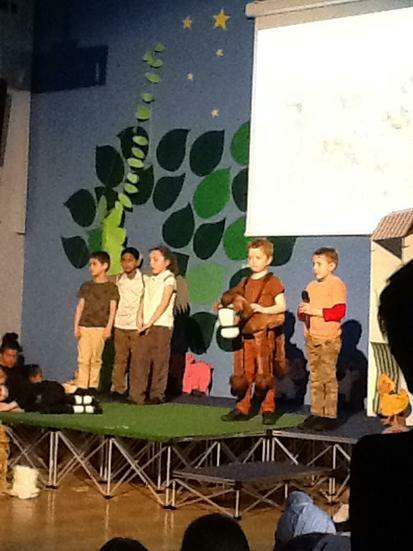 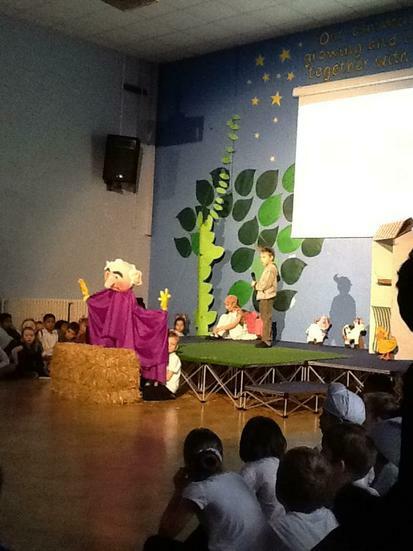 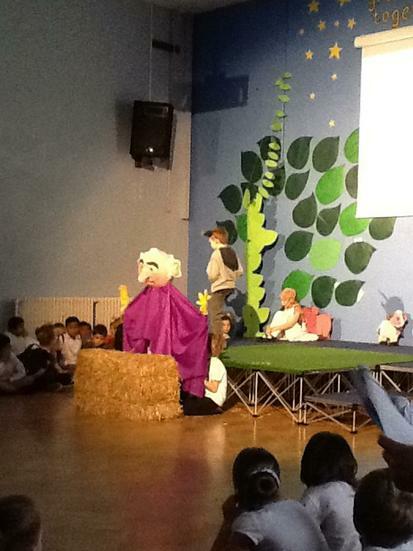 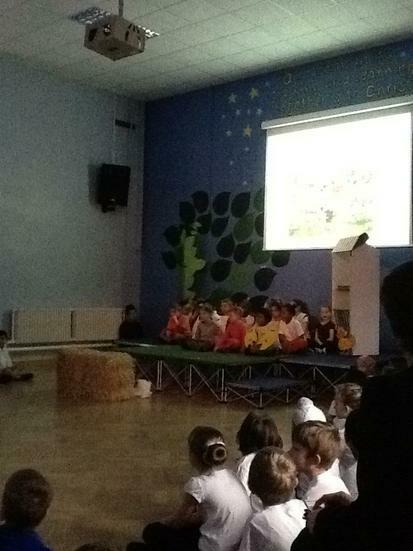 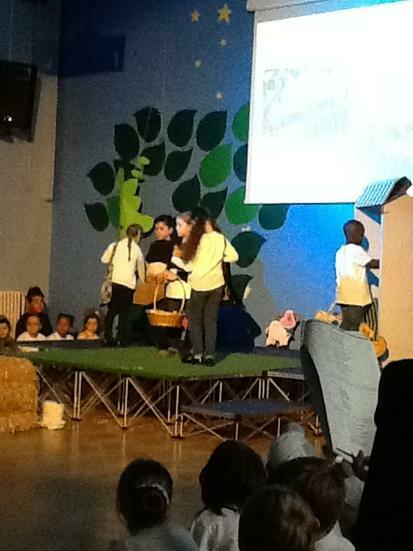 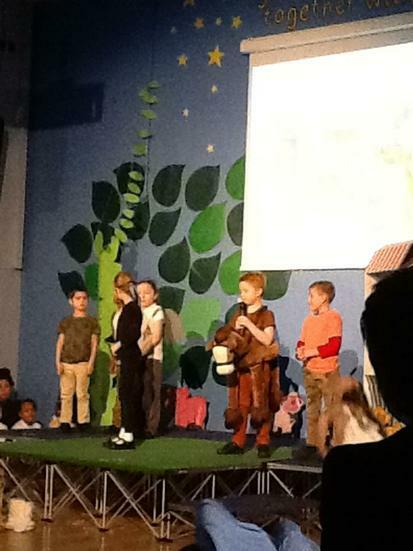 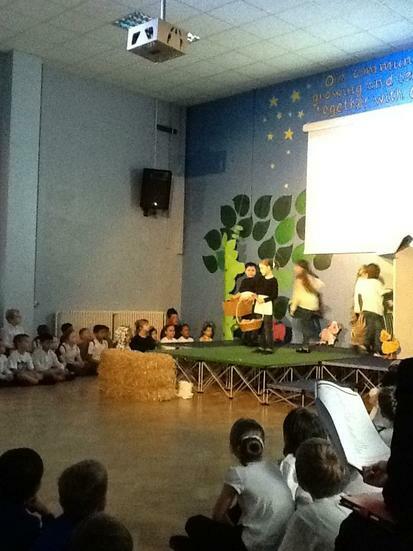 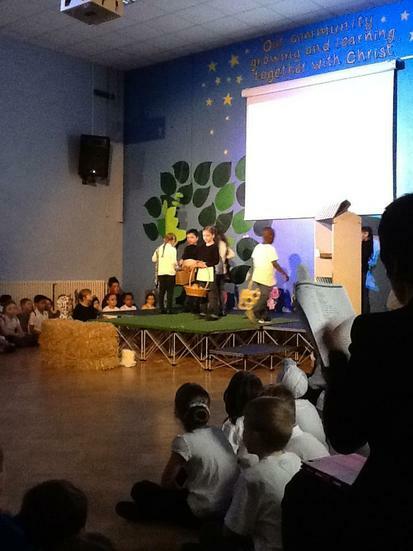 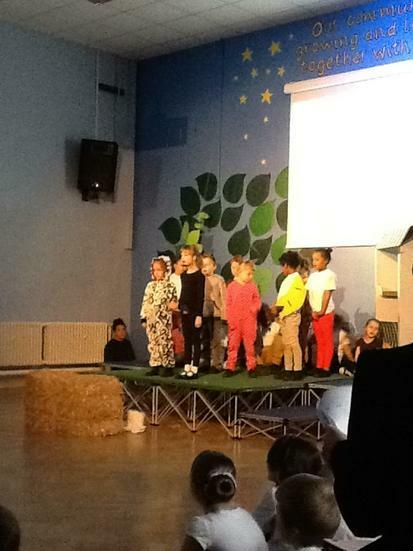 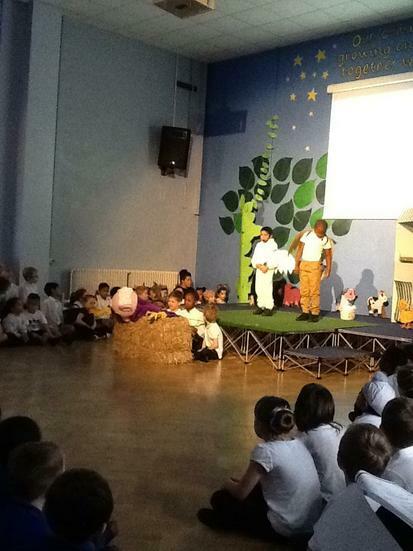 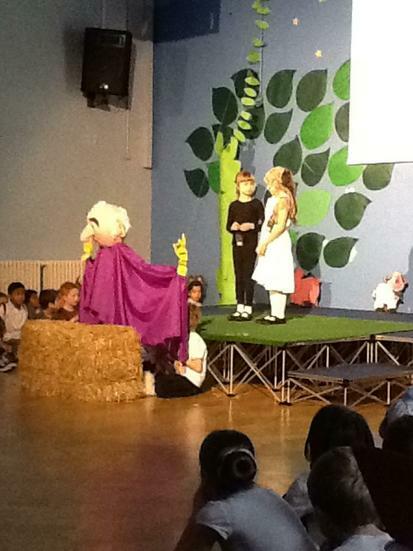 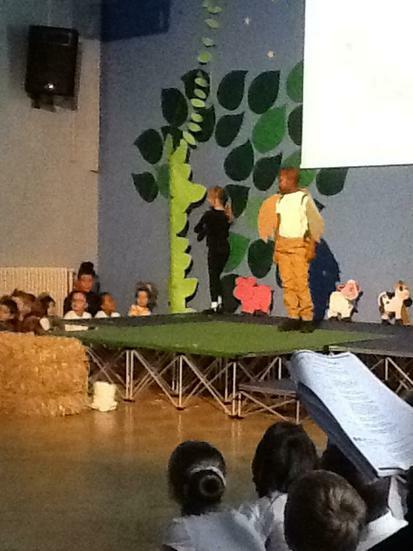 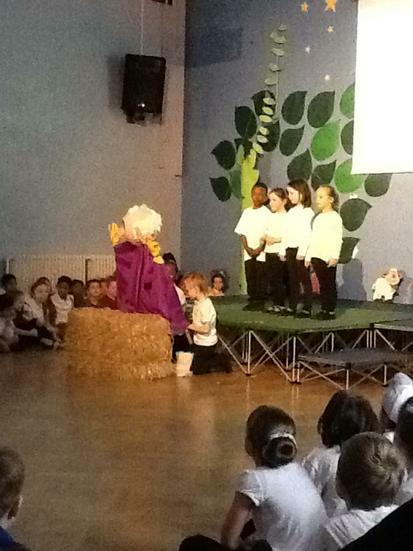 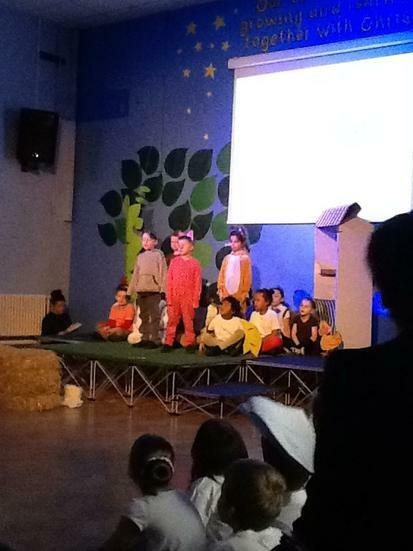 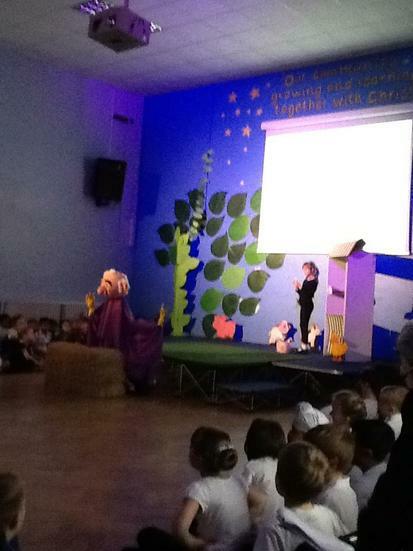 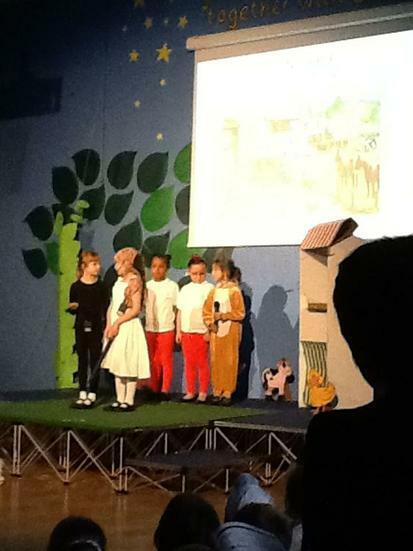 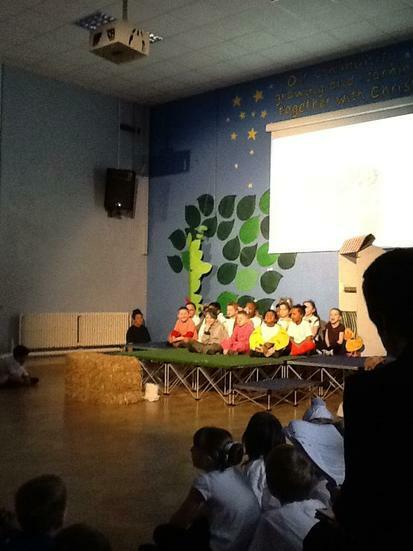 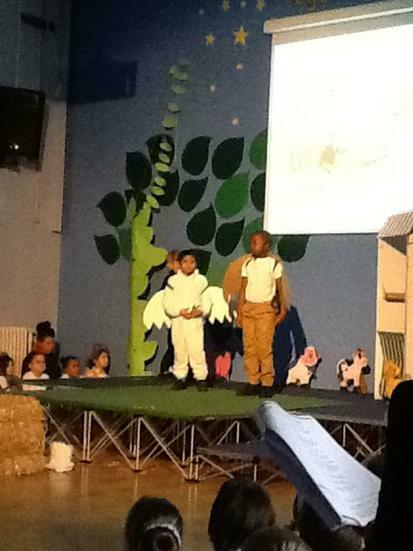 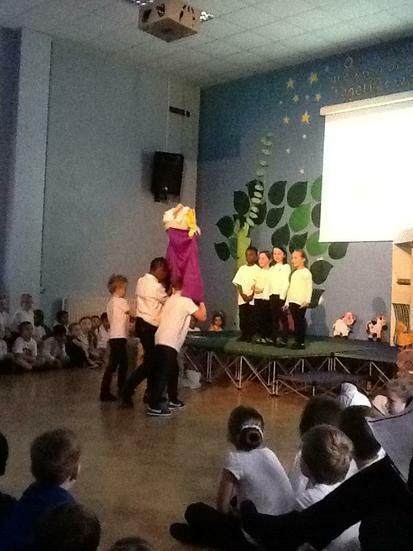 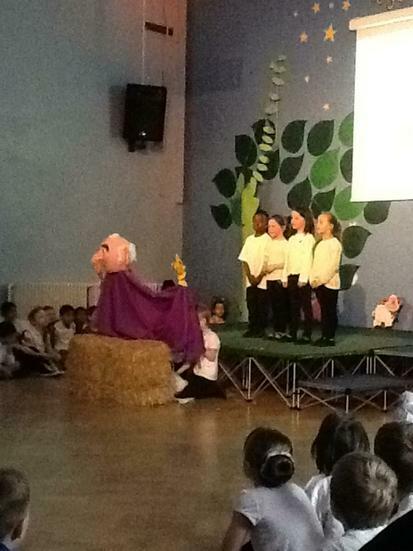 Year 2 would like to present a production of Jack and the Beanstalk. 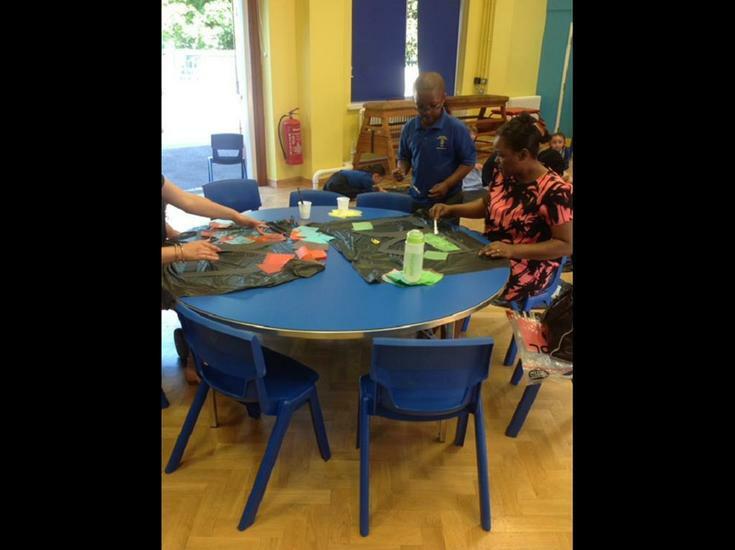 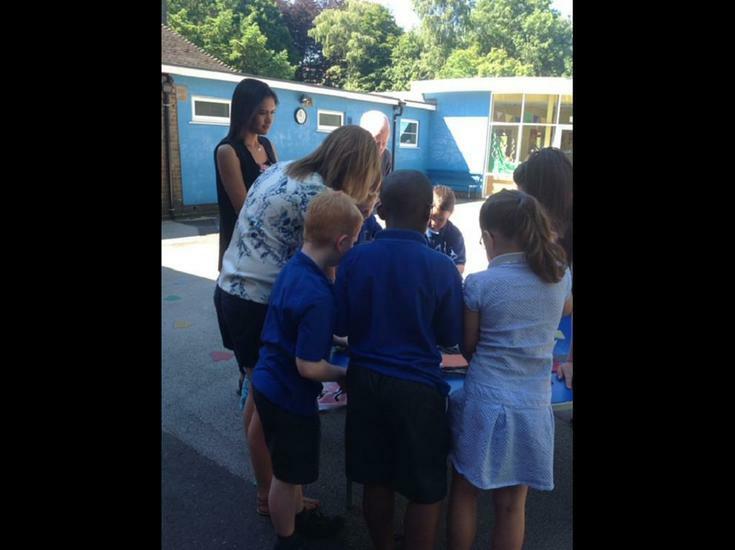 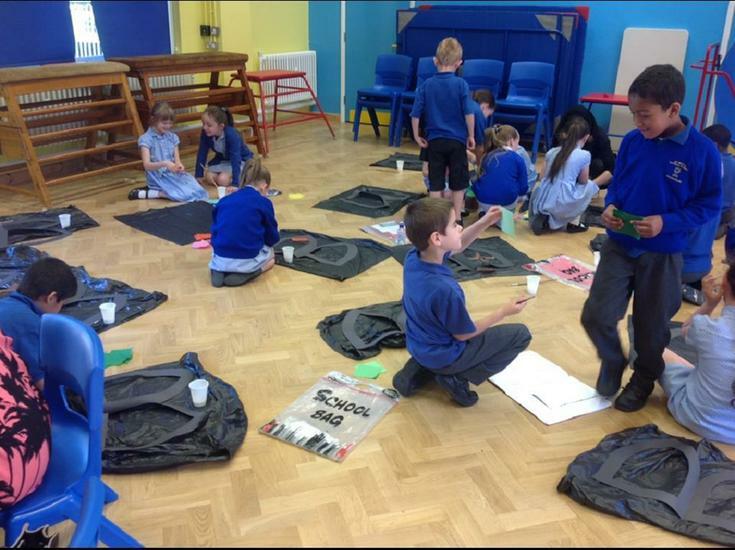 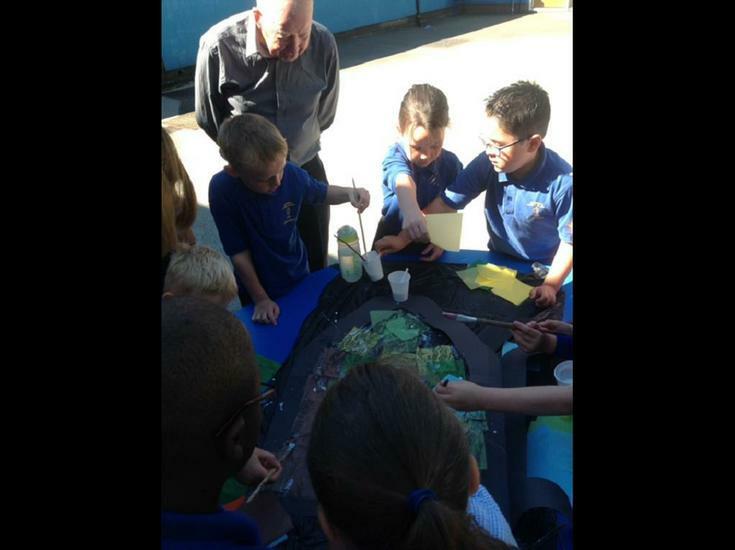 Year Two had an enjoyable Art Day. 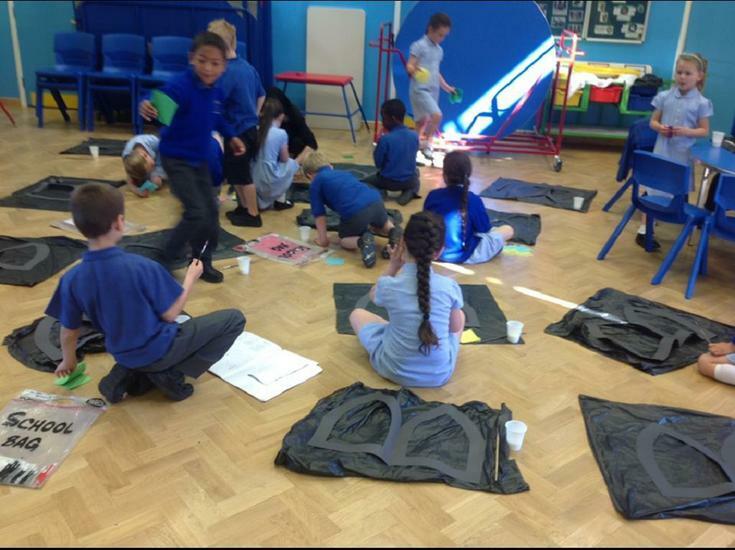 We started the day by sketching and designing the sculpture we wanted to have made by the end of the day. 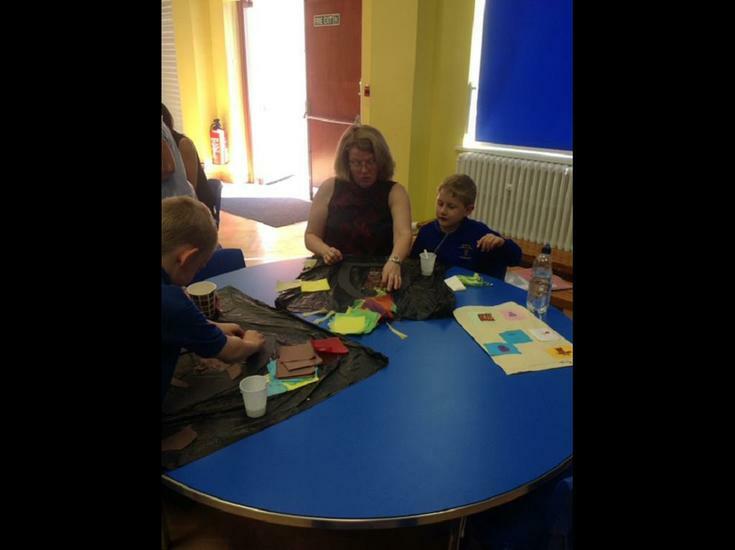 We used our previous learning on Significant People as a beginning to our ideas. 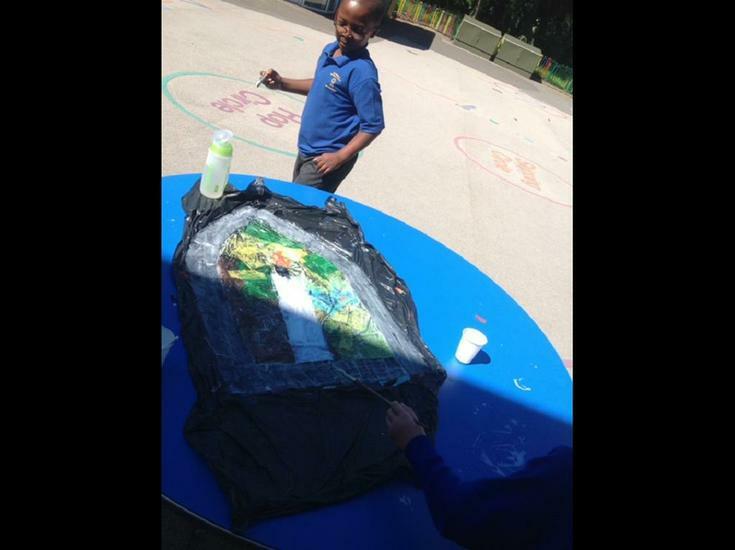 Next we made a pro-type of our original sketch and design from plasticine. 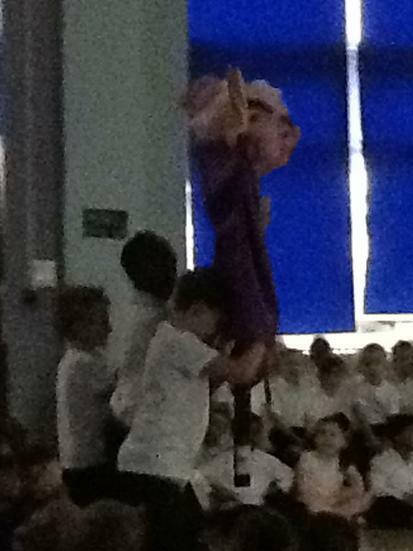 We were able to change our design if something was too complicated. 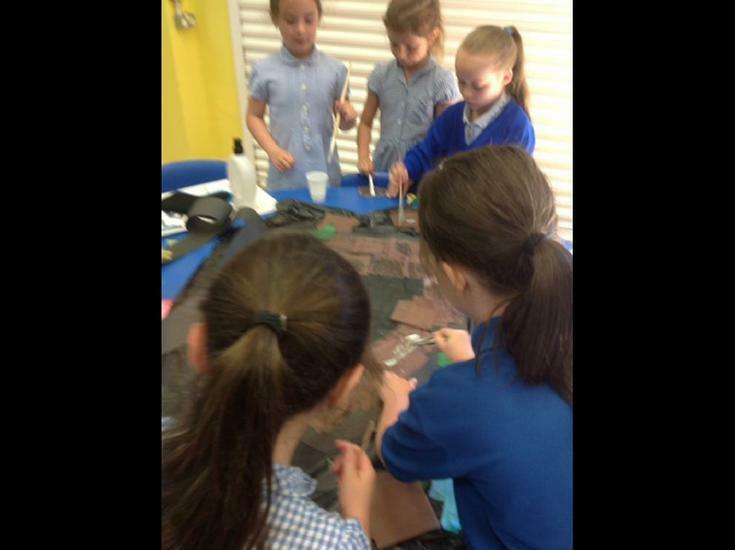 Then we had the clay to work with. 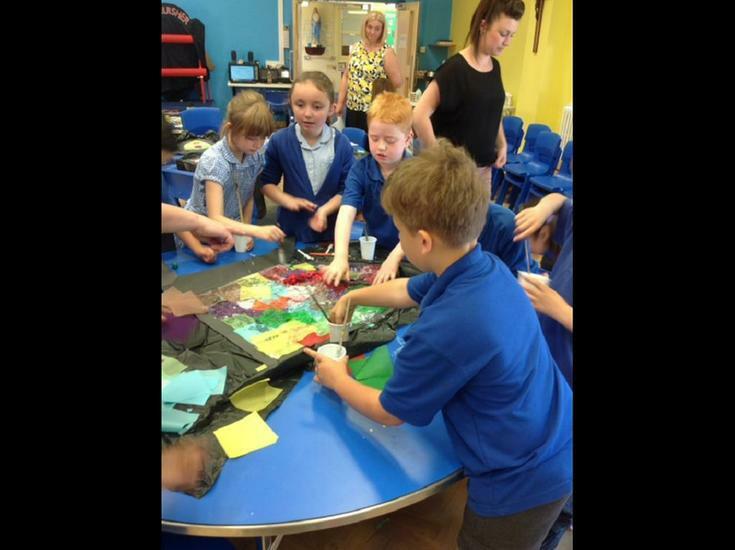 We enjoyed trying to follow our design to produce an end product. 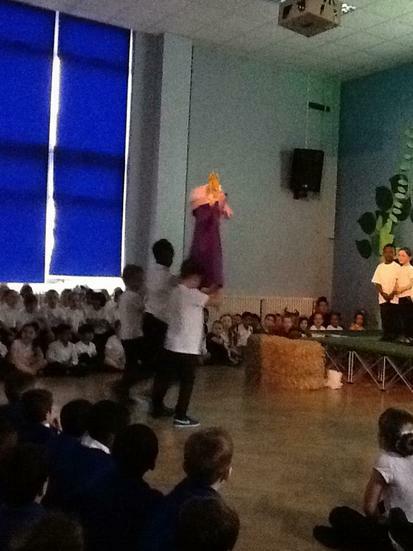 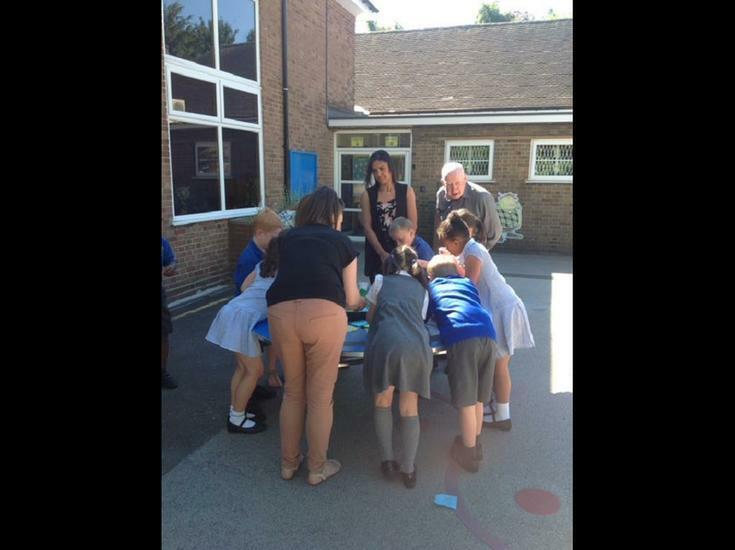 We had some difficulties but our skills have improved greatly since in Year One. 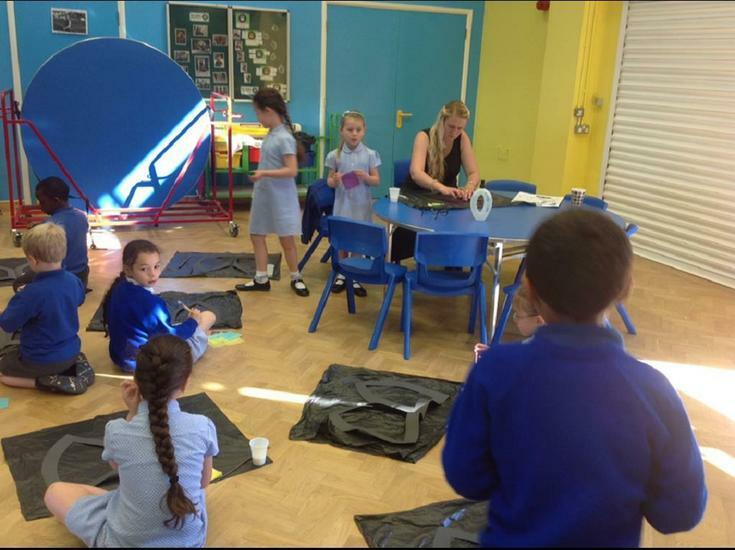 Finally we made a finished sculpture ready to be painted. 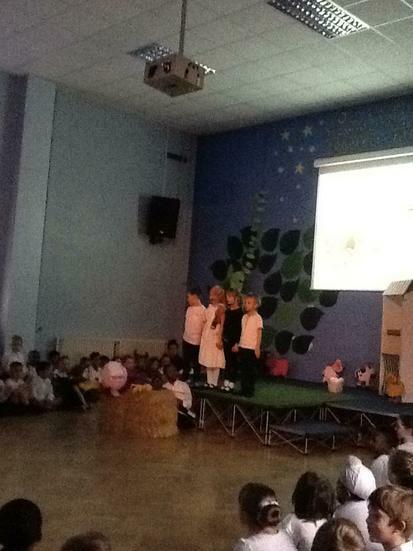 Our finished sculptures on display!